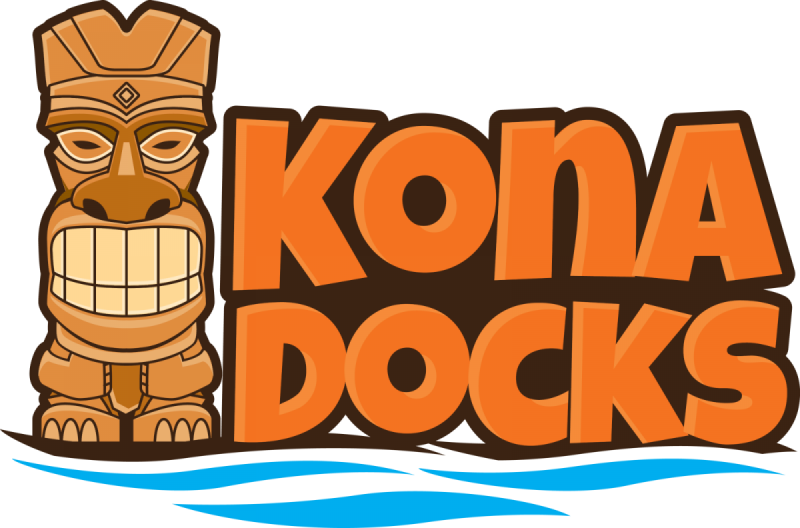 KonaDocks is located in the heart of Winter Garden, Florida, where we happily work outdoors under the Live Oak trees, building docks and enjoying life. Whether you’re looking for a floating dock or a jet ski dock, KonaDocks are your docking experts here to help you accomplish any home or business project you have in mind. So, are you ready to get your summer season started?